Lee Sun released her latest project entitled Singing You This Song on October 29th. Her album explores an array of emotions – always with an underlying defiance and resilience. We listen to her journey and what seems like a pivotal moment where she decides to wrestle with her pain and climb that mountain. Though each human’s circumstances may vary, the human condition requires us to demand our place in this world and relinquish the demons that confront us each and every day. 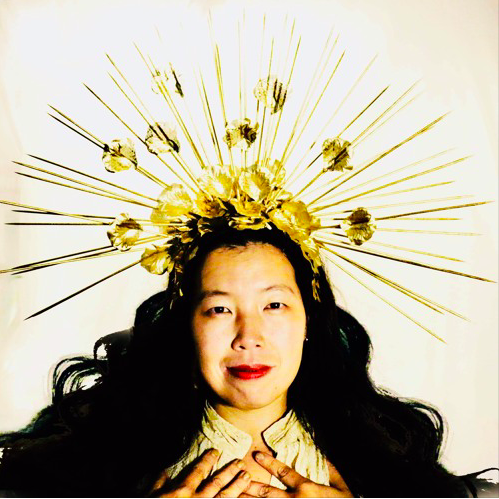 With folk and pop undertones, Sun sings about her mother, her right to her own life, love, and even death. Thirteen songs though prolific, may be a bit overwhelming for new listeners. Eight seems to be the sweet spot. Regardless, there are tender moments and moments of introspection and light. She writes about what she knows and sings it with all her might. Highlights on the album include, The Week You Loved Me, Wishing, and Everything Dies. Perhaps at times contrived and trying a bit too hard, there’s room for musical and artistic growth. However, Sun’s bravery leaves us inspired and amazed that she was so generous to share her story and spread her truth. Listen to more of Lee Sun on Bandcamp and Soundcloud. Find out more about Lee Sun on her website. Also like her on Facebook, Instagram, and Twitter. Watch videos on her Youtube Channel.